Do you want to always have Bisquick on hand for your pancakes, waffles, or biscuits? It is a time saver no doubt, giving you homemade taste with a shortcut to the goodness. But, it is much cheaper to make at home and I am much more confident about the quality and safety of the ingredients since I choose each one. You won’t believe how simple it is to make homemade Bisquick Mix yourself. You may never reach for that yellow box again at the grocery store! I just love that this recipe only has 5 ingredients! 1. 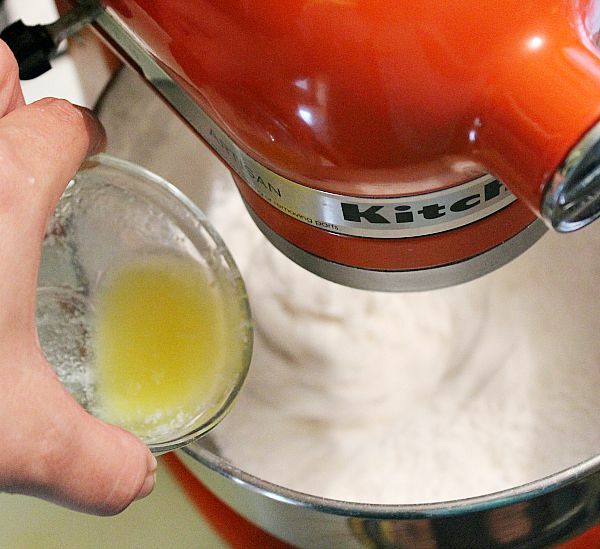 In a stand mixer combine flour, baking powder, sugar, and salt until well mixed. 2. While mixer is going slowly pour melted butter into bowl to distribute evenly. If you are using shortening, cut in the shortening. 3. Allow to mix for 1 full minute. 4. You can mix this by hand, and I have, but I find using my stand mixer gives it a more even distribution- especially the butter. This will give you more consistent results in your baking. 5. Transfer to an airtight container like a mason jar or freezer bag and store in refrigerator or freezer for 3-4 weeks. Use an equal amount of homemade Bisquick in place of the store brand in all your recipes. This recipe can be stored in pantry for short term, but store it in refrigerator or freezer for extended shelf life. Always use a good brand of fresh baking powder, when in doubt throw it out and buy new. If you are avoiding sugar you can leave it out and it will not affect final consistency. Swap shortening for butter if preferred. If you use shortening the mix will store for several months in your pantry without refrigeration. About Jody: I am a Florida girl through and through living the semi-country, small town life. I am making my way through it with my amazing hubby, 2 beautiful kids, 2 of the best Dachshunds to ever walk the face of the earth, massive amounts of coffee and a whole lot of Jesus. 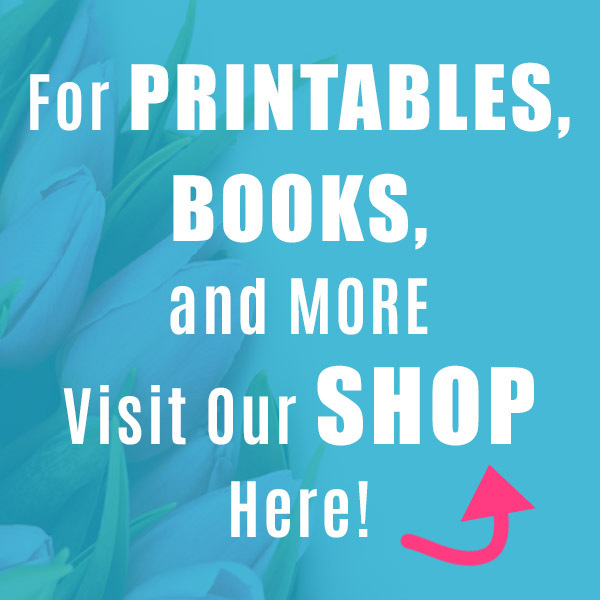 I homeschool, craft, cook, scrapbook, garden, raid the thrift shops, snap 1,000’s of photos, and read when I can grab a spare minute (which is rare). 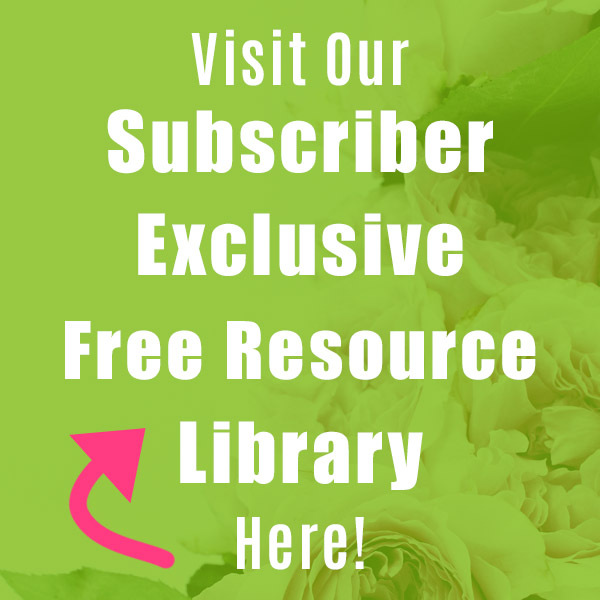 You can find me blogging at Simply Southern Sunshine. 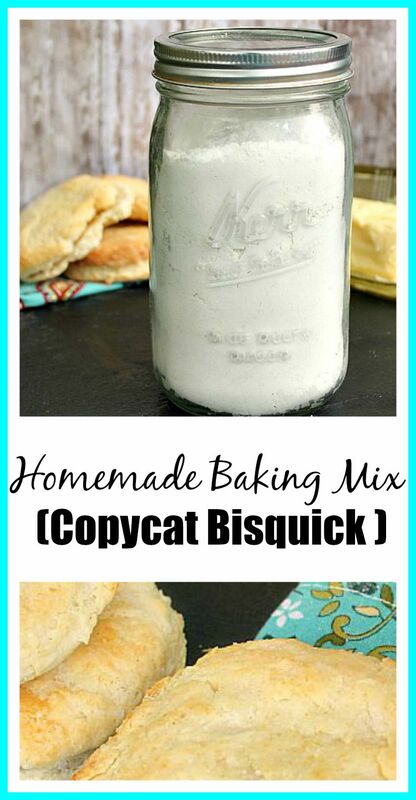 Homemade Copycat Bisquick Mix. So easy to make and only 5 ingredients! *****Tips:***** This recipe can be stored in pantry for short term, but store it in refrigerator or freezer for extended shelf life. Always use a good brand of fresh baking powder, when in doubt throw it out and buy new. If you are avoiding sugar you can leave it out and it will not affect final consistency. Swap shortening for butter if preferred. If you use shortening the mix will store for several months in your pantry without refrigeration. 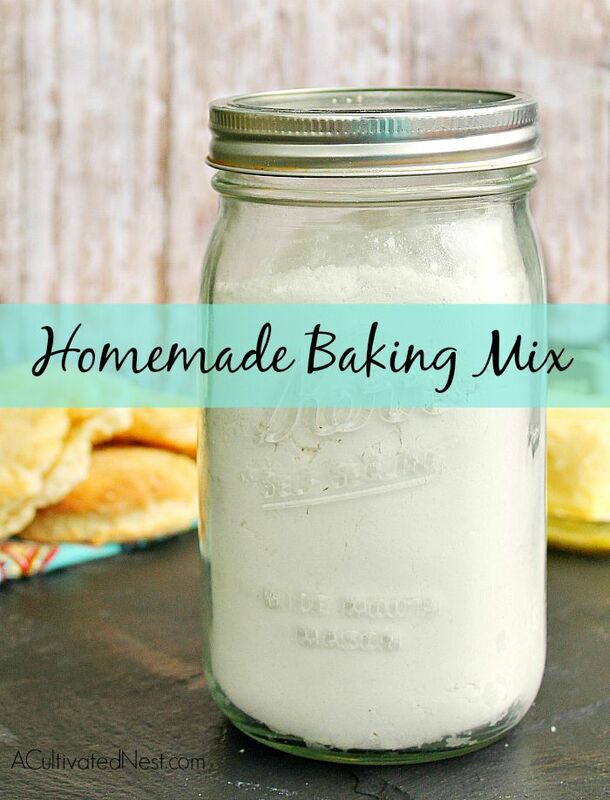 In a stand mixer combine flour, baking powder, sugar, and salt until well mixed. While mixer is going slowly pour melted butter into bowl to distribute evenly. If you are using shortening, cut in the shortening. Allow to mix for 1 full minute. You can mix this by hand, and I have, but I find using my stand mixer gives it a more even distribution- especially the butter. This will give you more consistent results in your baking. Transfer to an airtight container like a mason jar or freezer bag and store in refrigerator or freezer for 3-4 weeks. 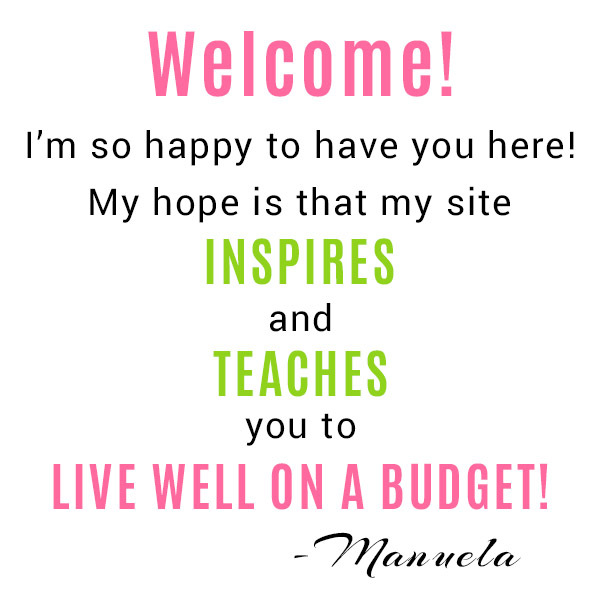 Great tip:) Enjoy your day dear Manuela, HUGS! 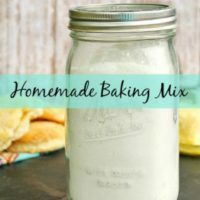 A great recipe- I love homemade -cheaper and better for you too! Great idea! Can I substitute coconut oil or olive oil and still leave it out of the frig? 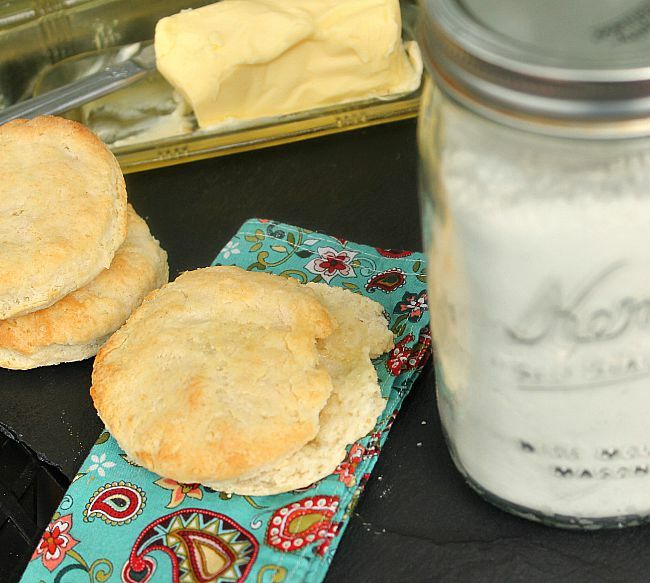 These are some of my favorite biscuits so I love the idea of having this on hand so I can make them anytime! I never buy pre-made mixes, but for some reason people keep giving them to me. I got three so far this last year. They probably think, poor Eva, she has three kids, she needs pancake mix. The problem is I don’t use boxed stuff, and these mixes even had preservatives. So, I couldn’t even give it to someone in good consciousness. How would it sound: “here, do you need this biscuit mix? my family is too good for it, but you can have it.” So, I ended up throwing it all away! You give good suggestions! I’ll need to save this! I’ll be trying it out soon. We love biscuits in our house! I never would have thought that Bisquick would be so easy to replicate! 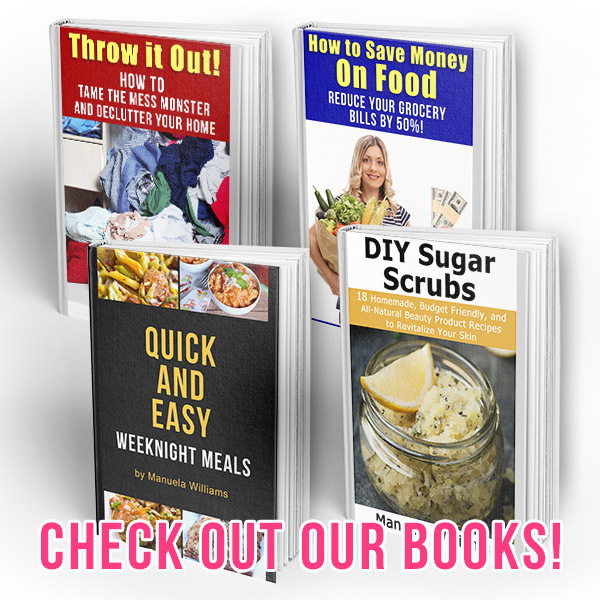 I love DIY stuff like this, it’s such a great way to save money! Thanks for sharing!